Dr. Schaeffer-Pautz, M.D. holds a Board Certification in Internal Medicine. 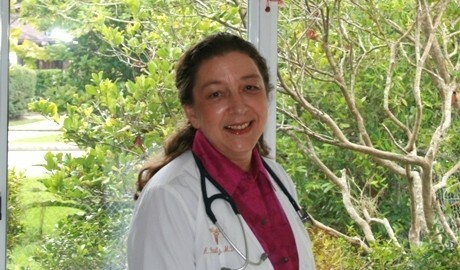 She is also a Diplomate of the American Board of Integrative Holistic Medicine (ABIHM), and Board Certified in Integrative Medicine (ABOIM/ABPS). 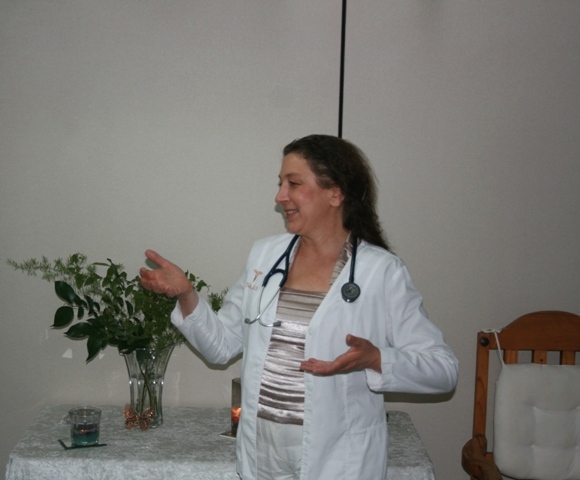 She provides individualized care for each of her patients using naturopathy, anthroposophic medicine, counseling, eurythmy, and other modalities specific to each patient’s needs. An extensive first time visit allows Dr. Pautz to obtain critical information about medical, biographical, and emotional history, do a physical exam, and develop a medical plan. In addition to providing general wellness care, Dr. Pautz treats an array of diseases and disorders including high cholesterol, diabetes, asthma, high blood pressure, insomnia, depression, irritable bowel syndrome and other digestive disorders, fibromyalgia, and cancer. She also treats children and adults having special needs such as autism spectrum disorder, sensory perception disorder, or attention deficit disorder. We also offer massage, facial and other spa services, including detox such as seaweed wraps, salt scrub wraps, and other. Please visit our spa menu. 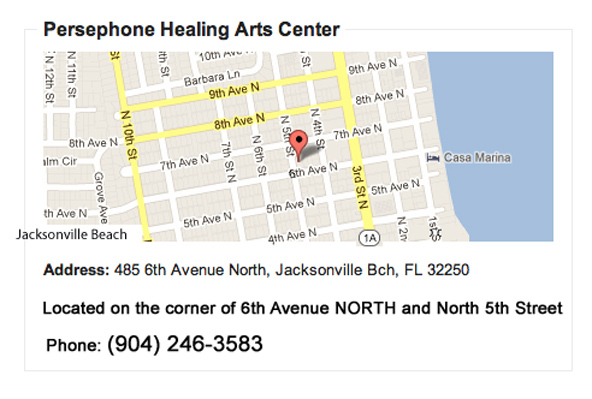 We also offer eurythmy classes ( a modern art of movement), lectures, cooking instruction when requested. Please check the different menu and category choices explaining the different things..
For more information, please contact our office at 904.246.3583.